Running a business without any glitch requires you to keep an eye on the sales department especially. 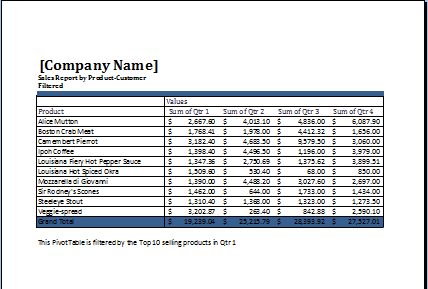 For this, it is advisable that you produce a logging system in which your employee can put all the details of the sales. This is to be done because it gives you a complete insight at the work decorum and also a very reliable record is formed which sure is a way to keep all the things in order and without losing any single thing to the cluttered up system. 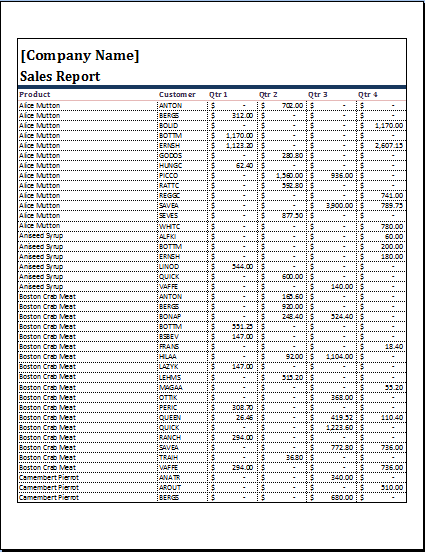 A very accurate system is formed with the help of the sales report system. You don’t have to get all your business work mushed up just because you are not capable of keeping the proper record. 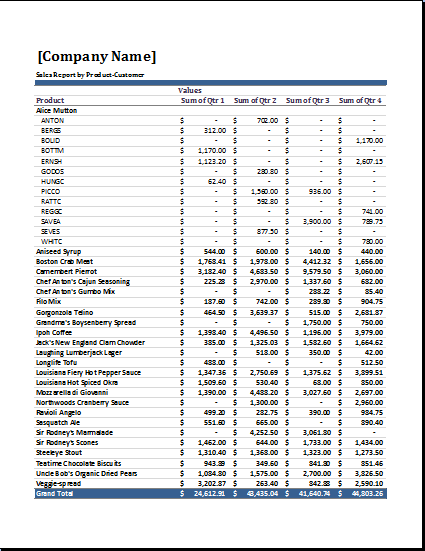 Every business that deals with the sales department have a very great need of logging system. There were the times when manual logging on rough pages used to be the system running way but if you have been a user of it you would know that it is very messy. Also if the slight mistake happens you would have to create the same manual over again. With the help of this template, it is very easy for you to maintain a perfect record. You don’t have to design a new page every time. 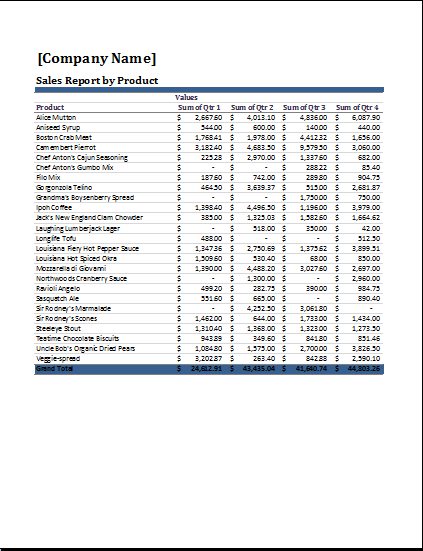 Keeping all this in mind we have decided that you should be given a good logging manual and the sales report template is perfect for your sales department.